Our world has been thoroughly explored, however, it still has a lot of secrets that we have yet to discover. When it comes to islands, they are some of the most mysterious places on the planet because they're isolated from the world and it takes a long time to discover and research them. 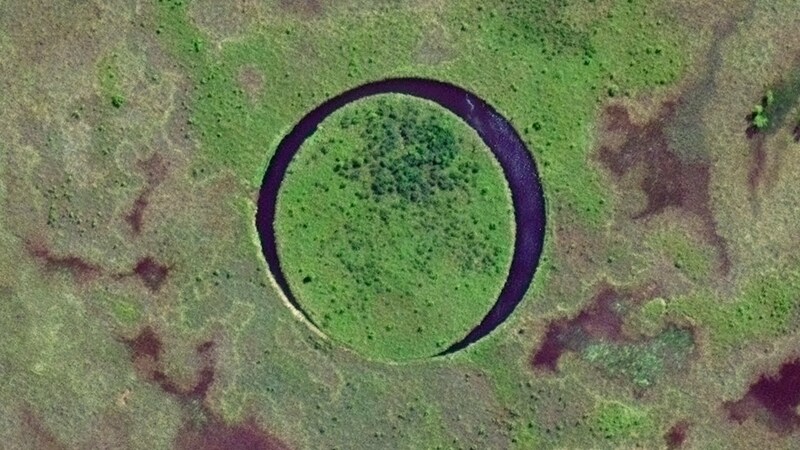 Some islands that were discovered very recently are extremely strange, and the public is not that familiar with them. Here are 7 of the weirdest islands on Earth that will definitely amaze you. Two thousand people used to live on this small island until they were relocated by force in the 1970s. Britain leased the land to the USA and a navy base was established on the island. The location of the island was important strategically because the army had access to Asia, Africa, and the Middle East. In recent years, rumors started circling that the island was used as a prison camp for years by the CIA and that many political prisoners were there, however, these rumors were never confirmed. Another strange thing about this island is that some conspiracy theorists believe that MH370, the Malaysia Airlines plane that went missing in 2014 either landed or was shot down near Diego Garcia. Located on Pakistan's coast, the island was formed in 2013 after a strong 7.7-magnitude earthquake which destroyed the land and took the lives of around 40 people. Several locals were present at the moment of the island's creation, however, scientists were unable to determine precisely what caused the island to form. 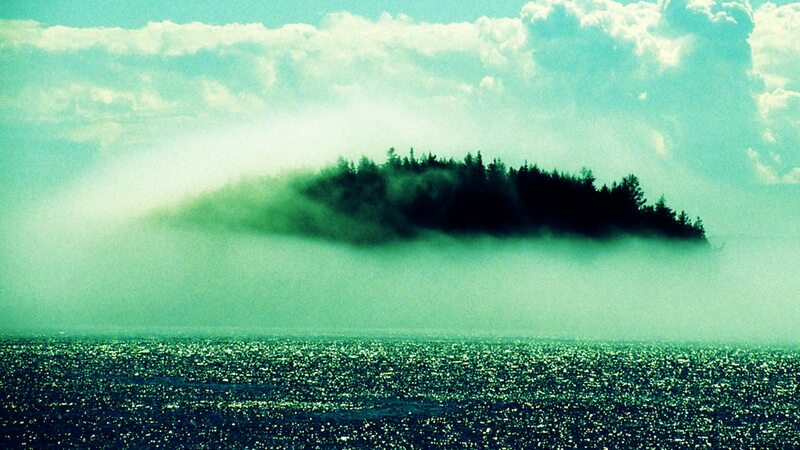 The island disappeared completely in 2016 and was never seen again. Several islands make up the delta of the Parana River in Argentina, and one island stands out because it has the shape of a perfect circle. 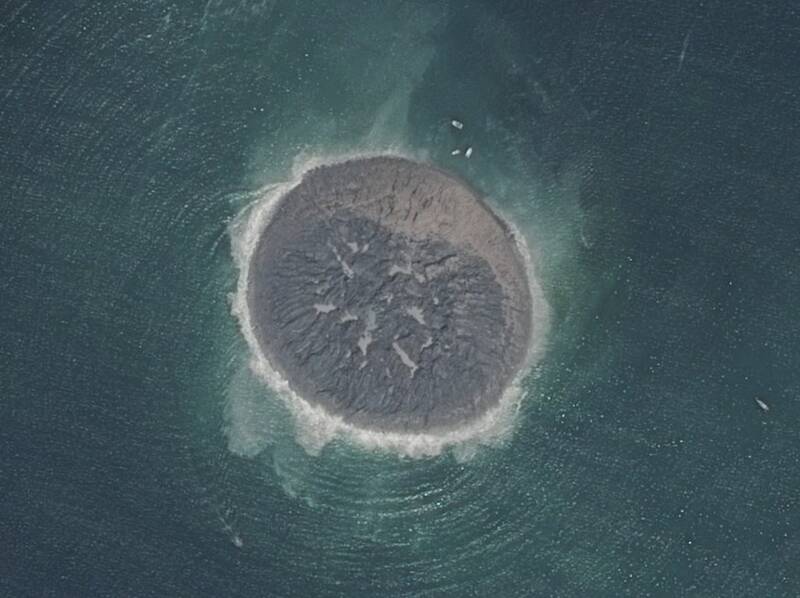 This island has a diameter of almost 400 feet, and there is a channel around it which makes the island look like an eye. The island floats and rotates, and it was discovered by a movie director named Sergio Neuspiller. NASA's astronomers were comparing new and old photos of Saturn taken by the Cassini probe when they noticed a weird phenomenon. 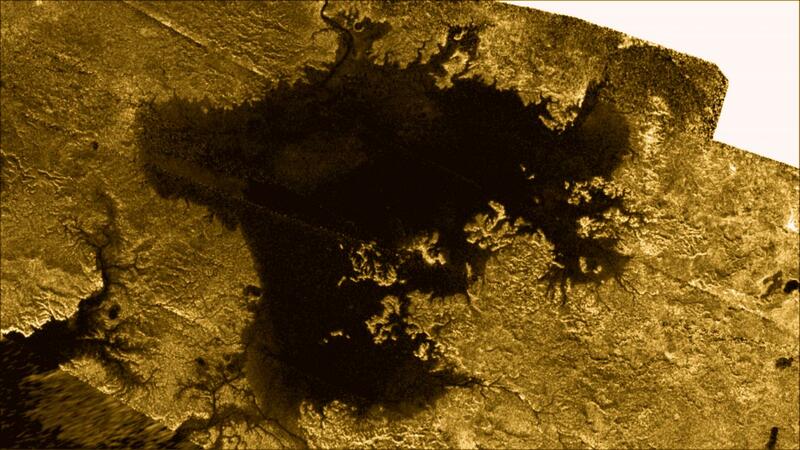 They saw a sudden change in the seas of Saturn's moon, Titan, and named it "magic island." Although astronomers think it's a small island, the anomaly could also be a storm or a change in the waves. NASA proposed to build a special raft or submarine to explore Titan's seas and prove if the mysterious "magic island" exists. Socotra Island belongs to Yemen, and it has an unnatural appearance, resembling an alien world. The island is isolated, and its temperatures are extreme, but 700 of its plant species can't be found anywhere else on the planet. The plant life is so unique that more than 70% of Socotra Island was closed off and turned into a national park. The Dragon's Blood Tree is among the strangest trees on the island, with red sap flowing out of the branches. Other plants look like they were taken from another planet and planted here on Earth. In addition, large caves can be found all over the island, and the walls of the caves are filled with mysterious carvings in many languages. The locals of Socotra Island have unique DNA, and they claim that the island used to be the location for the Garden of Eden. Isla Bermeja was shown on maps in the 16th to 20th centuries, and it was located in the Gulf of Mexico. It was the farthest distance away from any island in Mexico, which means that the island would have extended the country's territory as well as its offshore oil claims. However, research from 2009 concluded that Isla Bermeja could not be found. Some conspiracy theories about this island claim that it was bombed or somehow destroyed due to global warming. This island is located in the Bay of Fundy, Canada, and almost two centuries ago, it was used as a quarantine station for immigrants. More than 2,500 immigrants from Ireland were sent to this island in the 1840s. The immigrants who were ill were not allowed to leave the island, and many people died and were later buried on the island. The grass over the mass grave they were buried in was darker than anywhere else on the island. Partridge Island was closed off in 1941 and is still off-limits to visitors.